Starting January 26, 2014, Northwood Christian Church (DOC) will begin a new Church School Class. The Bible is the foundation document for the Church. It spans thousands of years and intertwines cultures and histories that can be foreign to the modern ear. Many followers of Christ want to learn more about the Bible but are easily overwhelmed. 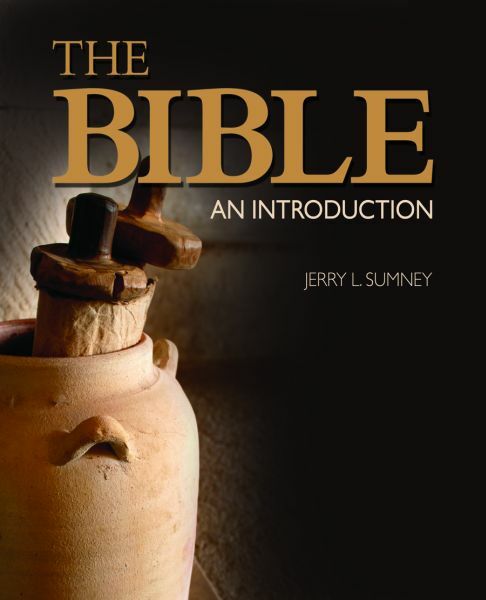 The Bible: An Introduction by Jerry Sumney is a concise albeit thoughtful overview of the Bible. If you have ever wanted to learn more about the Bible, this is the class for you. The class will take place during Church School on Sunday mornings at 9:30am. Check out the video below from the author.